Clarksville, TN – For the seventh consecutive year, the Clarksville-Montgomery County School System and the CMC Education Foundation have partnered to sponsor the City Saver Education Funding Campaign that will run from January 13th – February 10th, 2017. 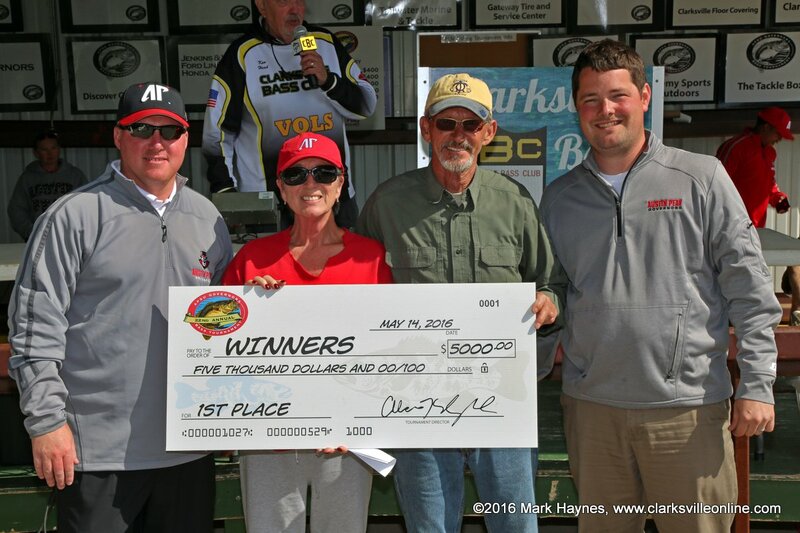 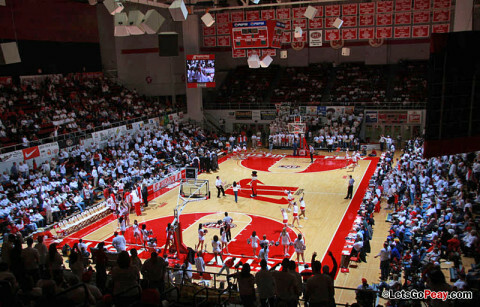 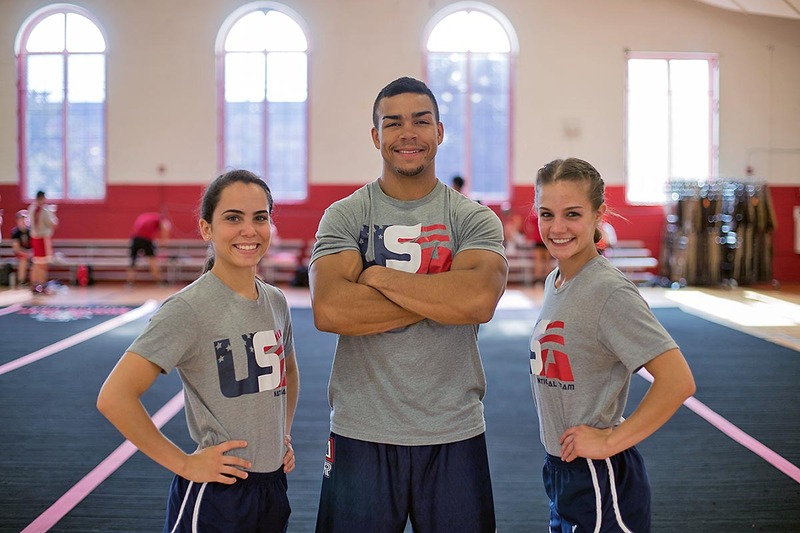 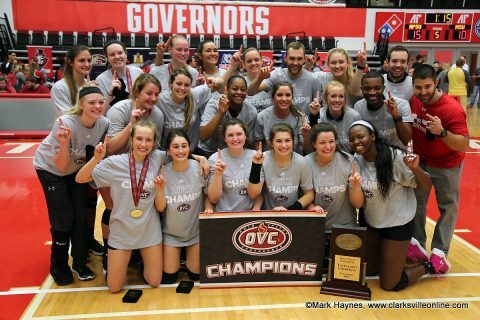 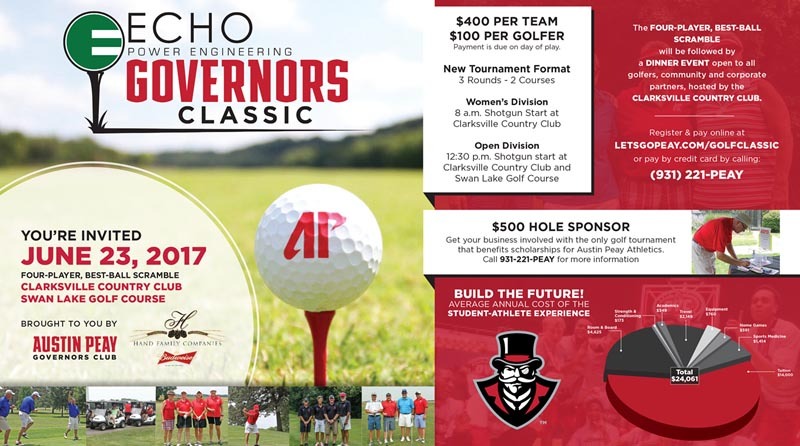 Last year’s campaign raised over $200,000 for local schools and the CMC Education Foundation, with a total of $1.2 million raised over the past six years. 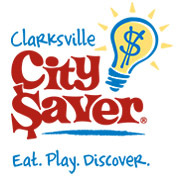 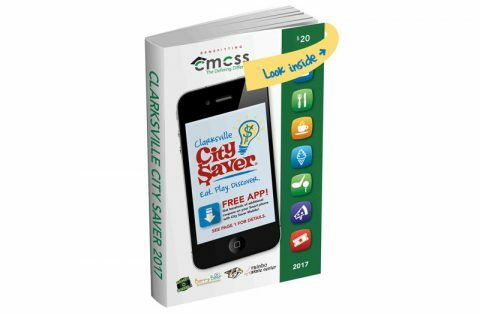 During this year’s campaign, all Clarksville-Montgomery County elementary and middle school students will sell the new 2017 Clarksville City Saver coupon book, which contains thousands of dollars in savings at over 200 local favorite restaurants, attractions and retail stores. 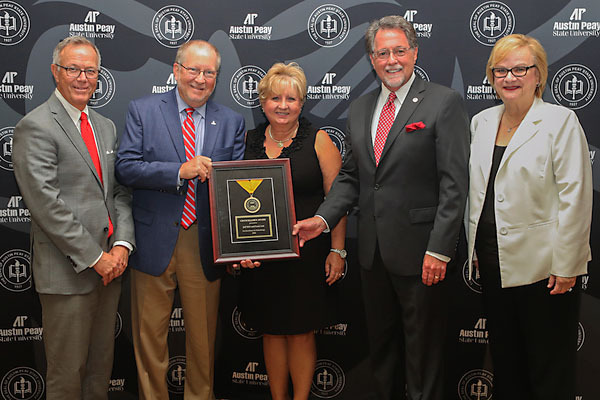 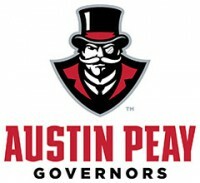 Clarksville, TN – Last month, during Austin Peay State University’s 58th Annual Tower Club Dinner Meeting, longtime APSU supporters Jeff Bibb and Frank Lott were honored with the Tennessee Board of Regents’ 2016 Chancellor Award for Excellence in Philanthropy.